In the guise of providing childcare we set off with a huge stash bag and snacks and drove the short distance from Faversham to Perry Wood. Such a treat for it to be dry underfoot. This is usually a winter walk for us. 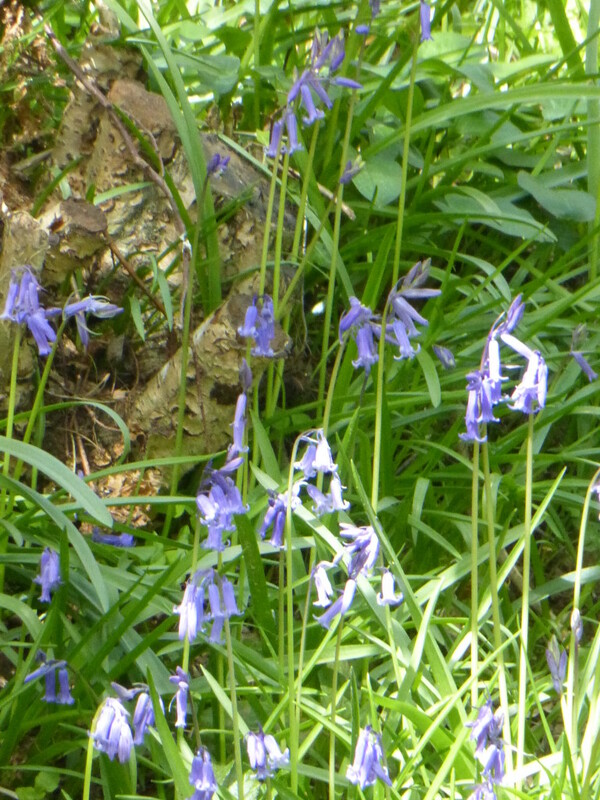 Crossed over the wooden footbridge by the bluebells, up the path, past the rope swing and to the summit. Our final resting place was The Mount with its fabulous views over the surrounding countryside. Idyllic. I sat in the shade of a tree, while a stone collection was started. Blue skies. Sunshine. The distant hum of a tractor and the call of Chaffinches. We came home with pockets full of flint and a huge collection of pine cones. 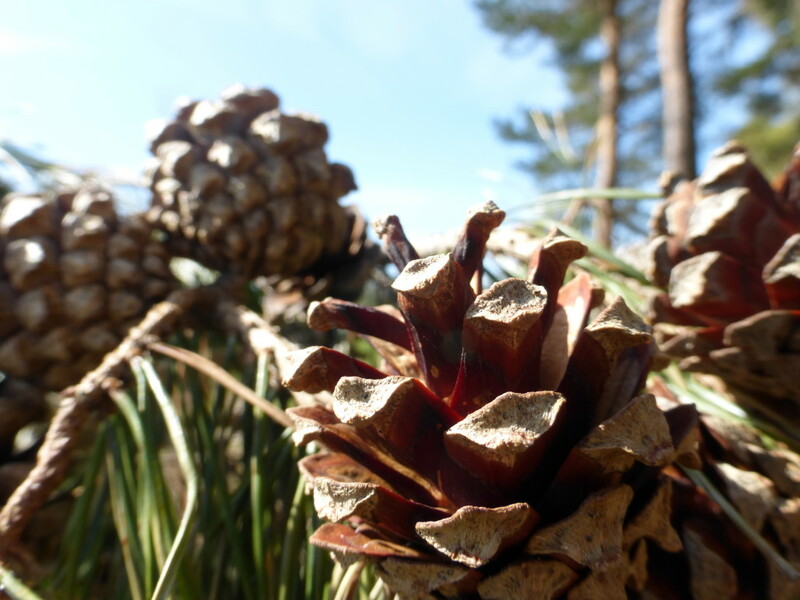 Top tip: start foraging for pine cones in the spring and summer, after the winter storms. Don’t wait until next winter when you’ll be left competing with the winter crafters!